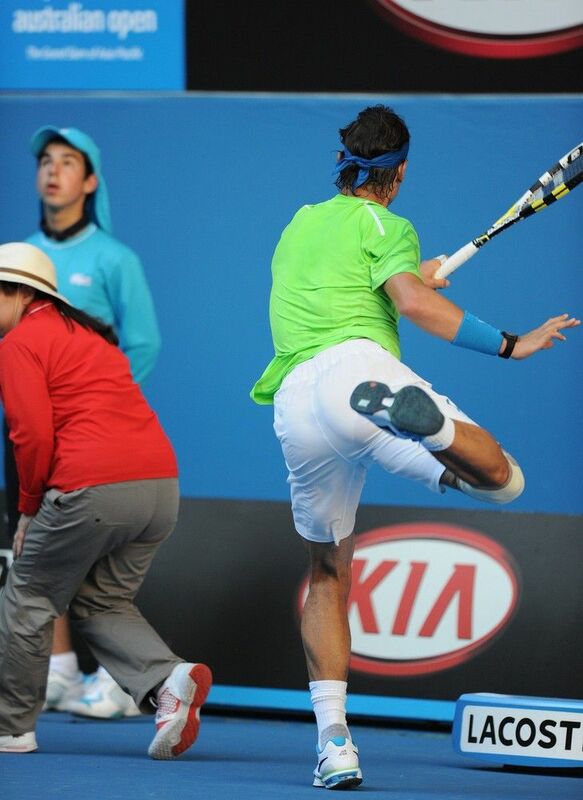 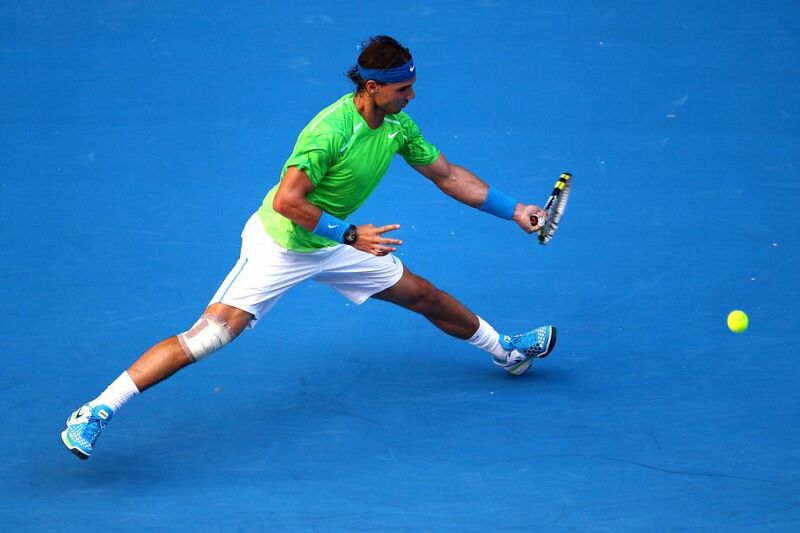 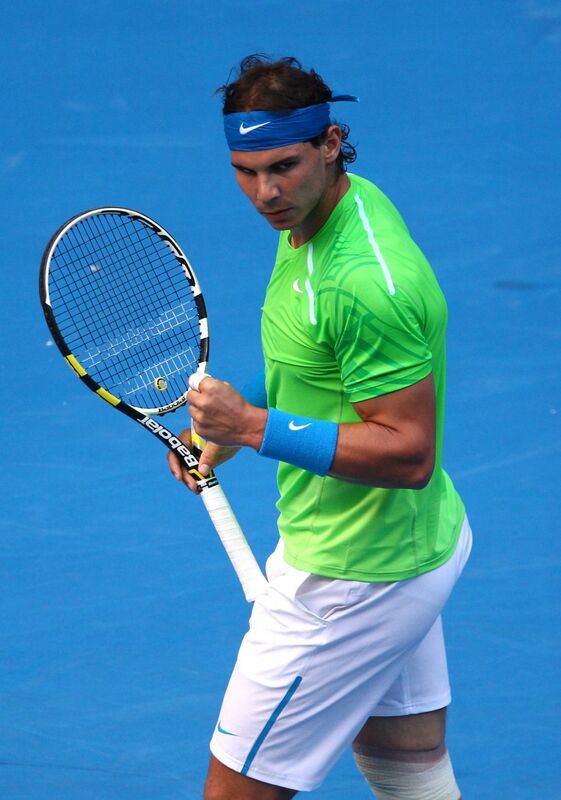 Check out my favorites from Rafa's match where he defeated Alex Kunetsov 6-4, 6-1, 6-1. 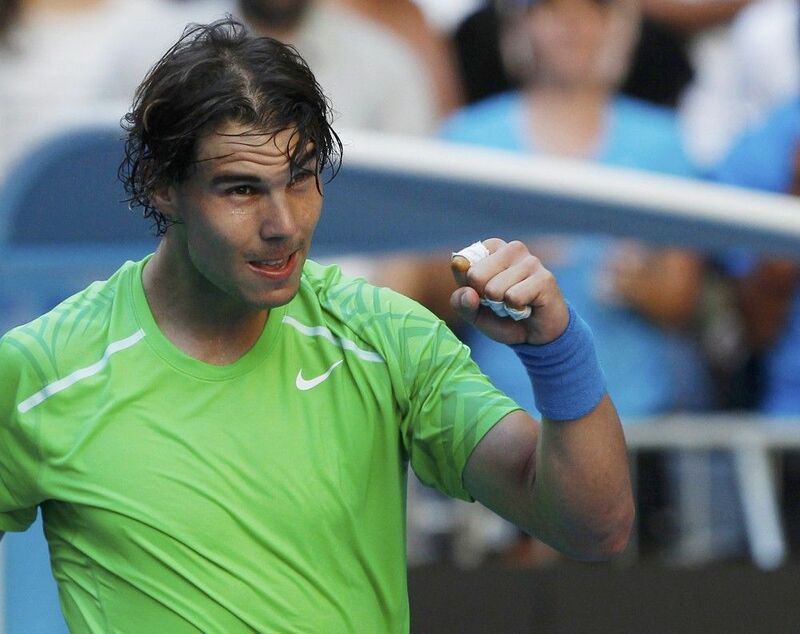 He faces Tommy Haas next in the second round! 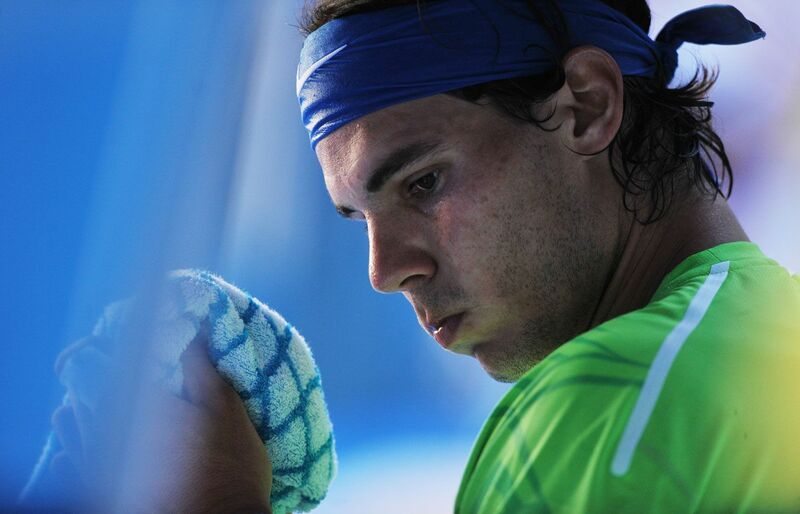 You can also check out the rest of the photos via Rafaholics facebook or a Slideshow!